In May 2018, Michael spent two weeks in the notoriously secretive Democratic People’s Republic of Korea, a cut-off land without internet or phone signal, where the countryside has barely moved beyond a centuries-old peasant economy but where the cities have gleaming skyscrapers and luxurious underground train stations. His resulting documentary for Channel 5 was widely acclaimed. 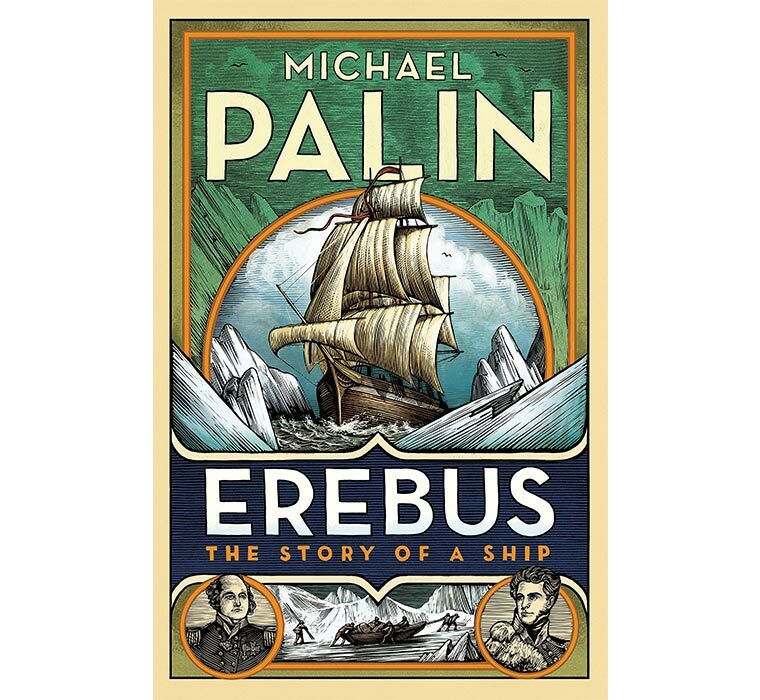 Now he shares his day-by-day diary of his visit, in which he describes not only what he saw – and his fleeting views of what the authorities didn’t want him to see – but recounts the conversations he had with the country’s inhabitants, talks candidly about his encounters with officialdom, and records his musings about a land wholly unlike any other he has ever visited – one that inspires fascination and fear in equal measure. His diary will be accompanied by full-colour photographs throughout. 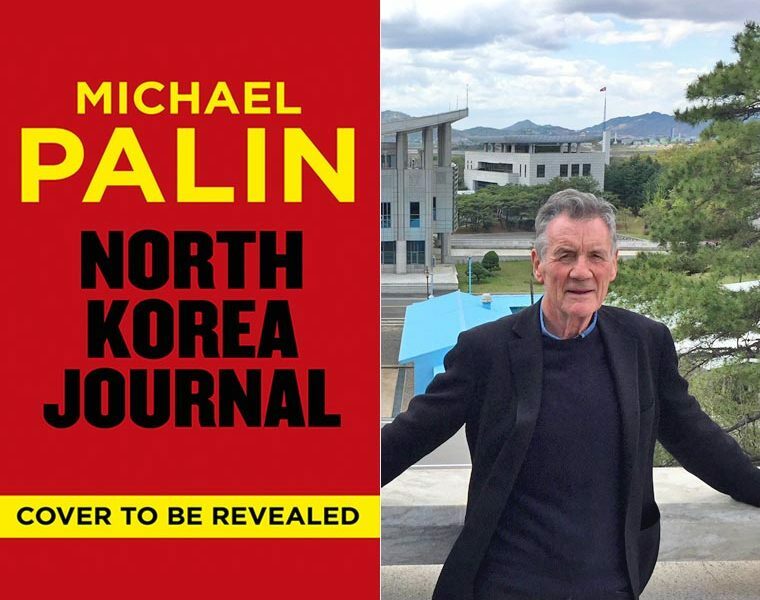 Michael Palin: North Korea Journal. 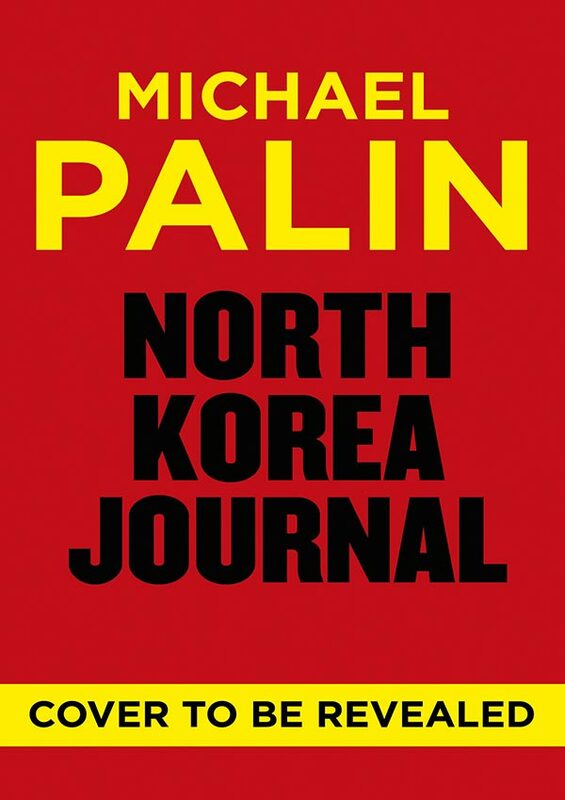 Cover to be revealed.